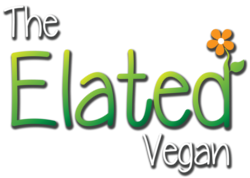 Become an Elated Subscriber and you get to see everything new on Elated first and support Elated’s vegan education mission! 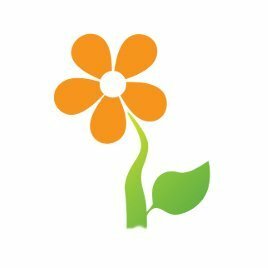 You get to see everything new on Elated first. 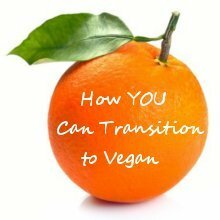 Get interesting new posts about animals and veganism, as well as delicious new recipes delivered straight to your mailbox. Your annual subscription helps Elated continue with our mission: to raise awareness for farmed animals and help people live a joyful vegan lifestyle. You are making the world a better place for people and animals! If at any time you change your mind, you can easily manage your subscription at PayPal.